Have champagne taste but a beer budget? Don’t want to spend all your vacation dollars on a bed and a shower, but want a clean and relaxing home base while on vacation? To get the most bang for your buck, here are some ways to save money on hotel rooms so you can wow your family with better vacations. These days, most people book hotel rooms using a travel search engine, such as Travelocity or Expedia. To save money with these websites, try bundling your trip. That is, book your hotel room, rental car, and/or flight together as a package. This will usually save you a significant amount of money over booking each component of your trip separately. Many times, these online travel companies will give you a discount, sometimes even a free night or two, by booking a package. 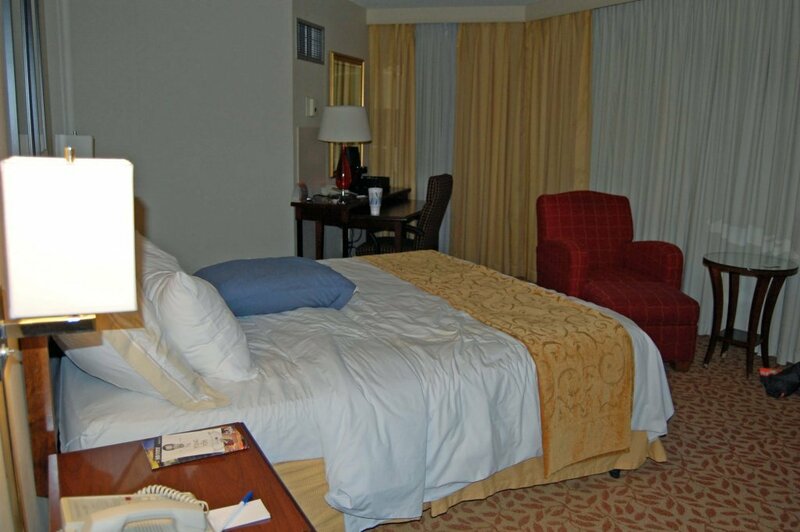 A look at one of the Tower Hotel’s rooms in Oklahoma City. Flexibility in your vacation planning is one of the easiest ways to save a ton of money on all aspects of your trip. Hotel rooms are no exception. If you can, play around with your dates and location. 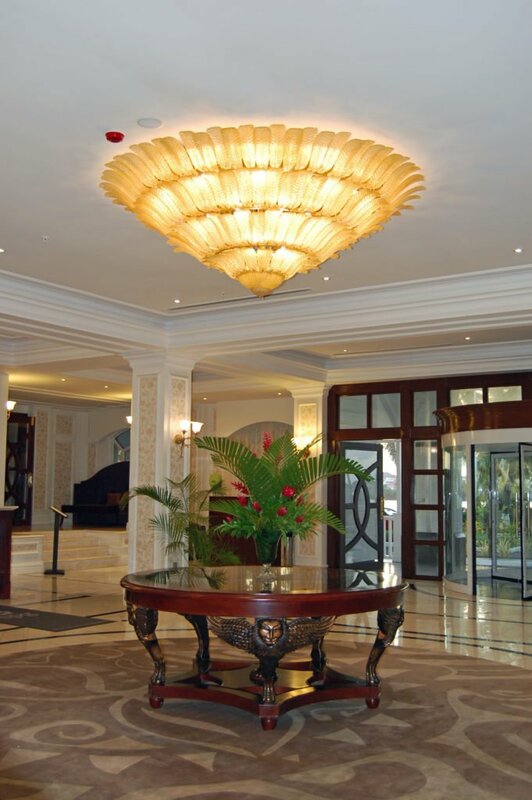 You may very well find that you can save money on a hotel room by simply adjusting your dates by a day or two. By avoiding holidays and special events in your destination city, you can get a better selection of hotel rooms at much lower better prices. Additionally, by being open minded about the neighborhood in which you stay, you may be able to save quite a bit on your accommodations. For instance, if you are going to New York City and want to stay in Times Square, try booking a hotel that is a block or two outside of Times Square. Similarly, hotels on the edge of the French Quarter are usually cheaper than those on Bourbon Street. This could save you a bundle without compromising your desire to be near the action. If you stay in hotels more than once a year, it may be beneficial for you to sign up for a hotel rewards program. You can either choose from a program offered by a particular hotel chain or go with a program such as Hotels.com. Hotels.com gives you a free night after you book ten nights through their website. Loyalty rewards offered through the various hotel chains may include everything from free nights to discounts to things such as free wifi or automatic late checkout. Many times, you can find the same hotel room for widely differing prices, depending on where you look. So, it’s important to shop around. Ccheck out prices on websites like Travelocity and Hotels.com, but also check prices on the hotel’s own website. Additionally, look at the local visitors bureau website of your vacation destination. Sometimes, they will offer discounts on local hotels and attractions. If you have the luxury of traveling anytime of the year, try going during the off-season. 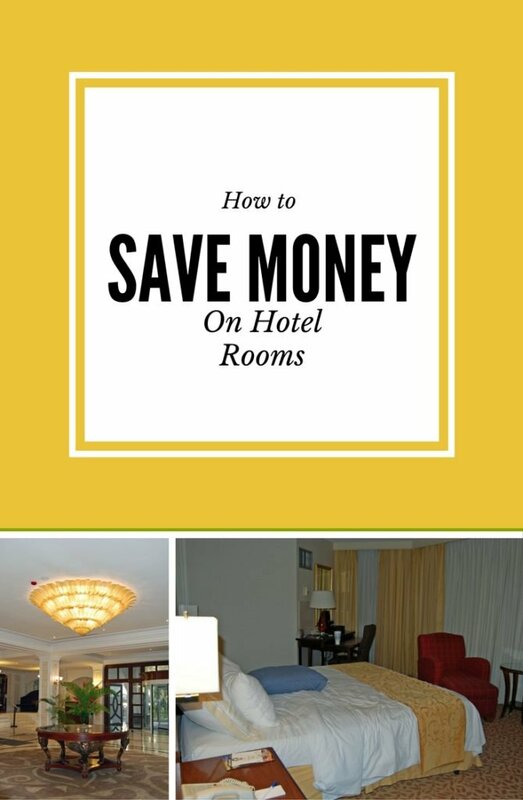 This can save you a great deal of money on your hotel room. Hotels are not as full during the off-season, and therefore, they offer their rooms at a much reduced price. An additional benefit of traveling during the off-season is that you will find lower crowd levels. 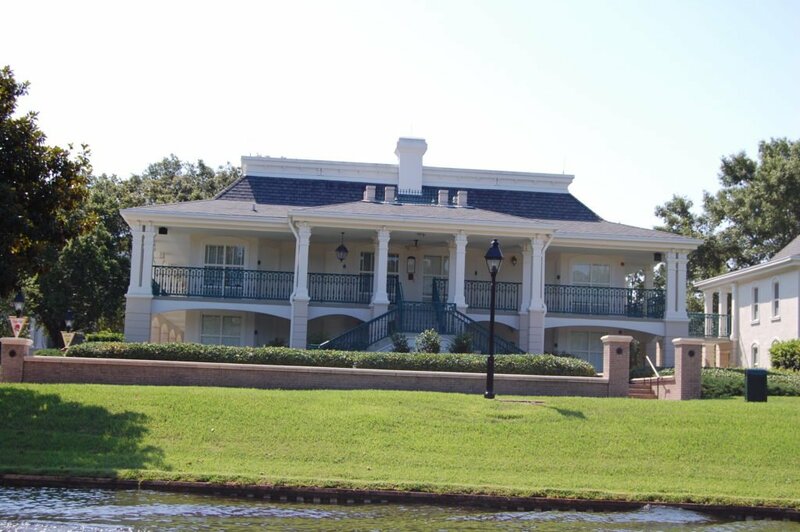 One of the mansions of Magnolia Bend at Disney World’s Port Orleans Riverside Resort. Hotels routinely charge more for their rooms on weekends than during the week. Therefore, to save money on hotel rooms, stay during the week instead of on weekends. If your trip will span a week or more, plan your arrival and departure so you spend as few weekend nights as possible. Whenever we travel to Disney World, I always plan for us to arrive and leave on a Monday or Tuesday. This way, even though we spend a week there, we only pay for one weekend instead of checking in and departing on a Saturday. This alone can save us up to a few hundred dollars on a trip. Likewise, if you are taking a weekend trip, try staying Saturday through Monday instead of Friday through Sunday. This way, you only pay for one weekend night instead of two. 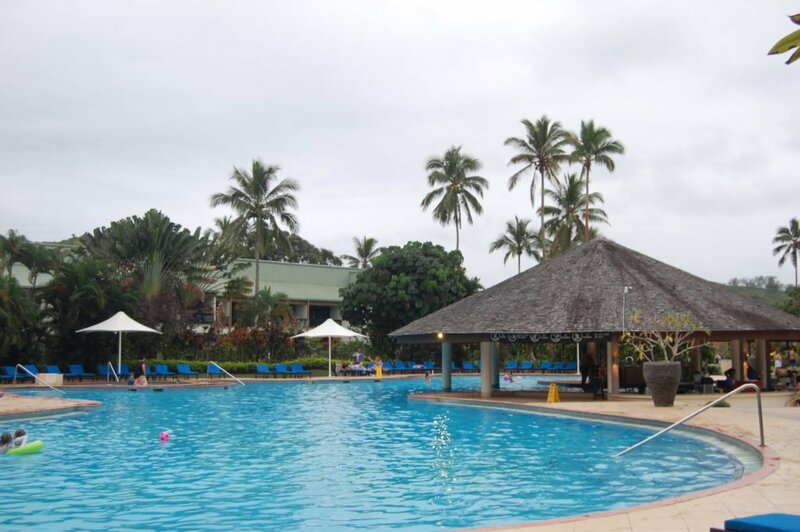 The pool at Naviti Resort in Fiji. This next tip sounds crazy, but I promise it can work! To save money on hotel rooms, you can call the hotel directly and negotiate a better price than what is advertised. Hotels don’t make money if they have empty rooms, so they are motivated to fill those rooms any way they can. By offering to pay a reasonable, but lower price, you provide the hotel with a win-win situation. You get a cheaper hotel stay, and they get a filled room. This works best with smaller hotel chains, independent hotels, and bed and breakfasts. You should ask to speak to a manager when you call to negotiate the price. I first heard about this tip from a travel expert. I thought it was too good to be true. But, I have to say, I tried it myself and it worked! I saved about $20 per night the first time I used this tip and got a great room in a bed and breakfast in Savannah, Georgia. Give it a try and see how much you can save. 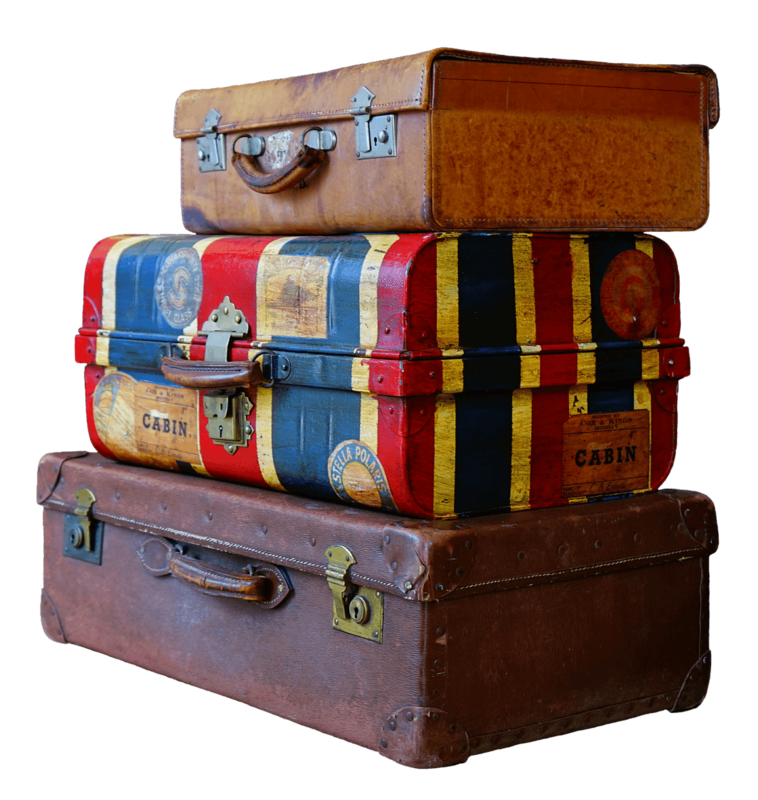 Lastly, when it comes to booking accommodations for your trip, think outside the box. To save money, think beyond the traditional hotel chain. Look at small boutique or independent hotels. Think about staying at a bed and breakfast. Try renting an apartment or house through airbnb.com, homeaway.com, or another vacation home rental website. Many times, by using these alternatives, you can get a bigger space at a much lower price. This is an especially good tip to use when you are traveling with kids and need more space than you typically find in hotel rooms. 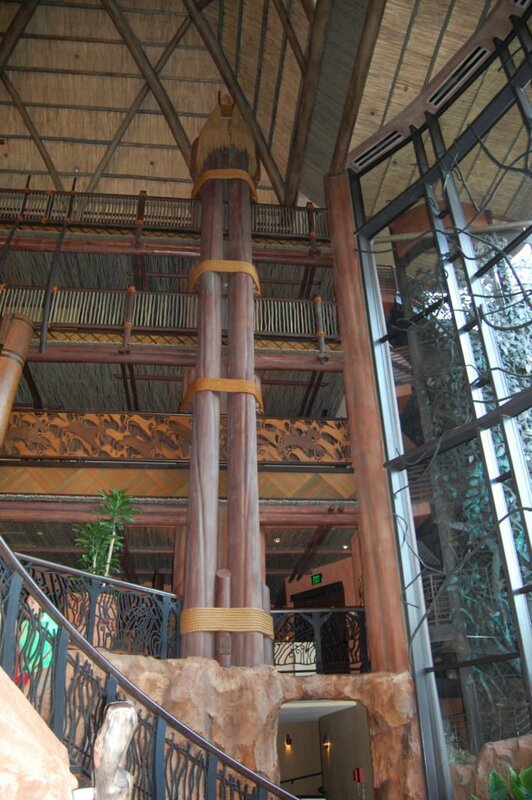 A Corner of the Lobby in Animal Kingdom Lodge at Disney World. Traveling is a fun way to spend quality time with your family and create priceless memories. It’s important to get the most out of your trips. This includes where you stay. These simple tips can stretch those travel dollars by helping you to save money on hotel rooms. I hope you use some of these to save money the next time you book a hotel room. Happy travels!